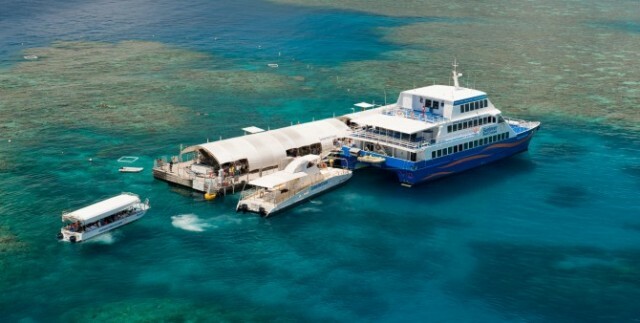 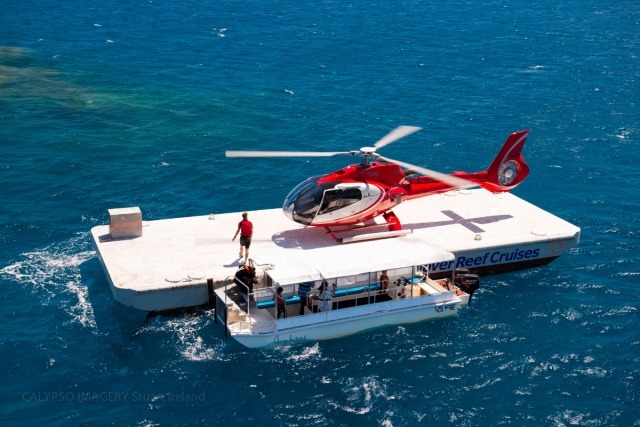 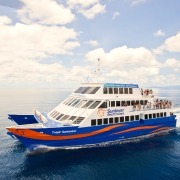 Helicopter Scenic Flight: There is only one way to see the expanse of the Great Barrier Reef – and that’s by helicopter. 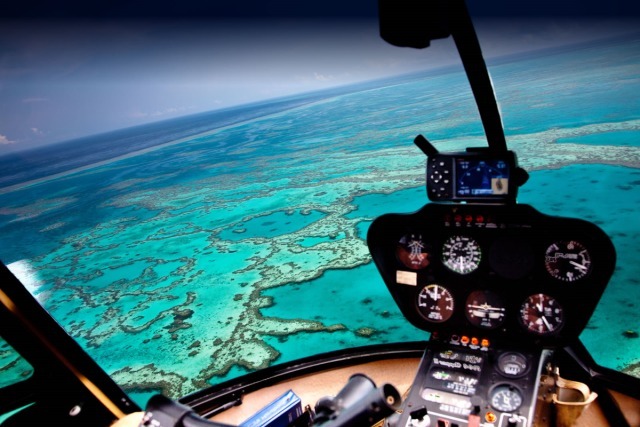 While at the reef, take a scenic helicopter flight and marvel at the sheer magnitude and beauty of one of the world’s most fascinating natural wonders. 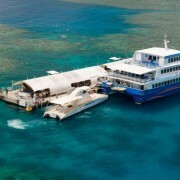 The Great Barrier Reef can be seen from outer space and is the world’s biggest single structure made by living organisms. 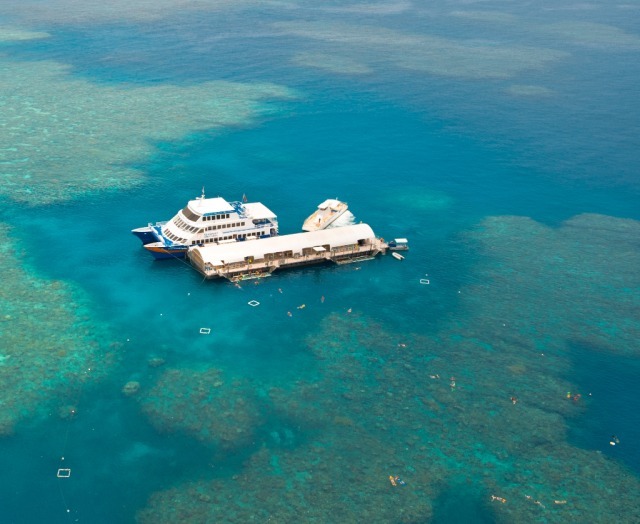 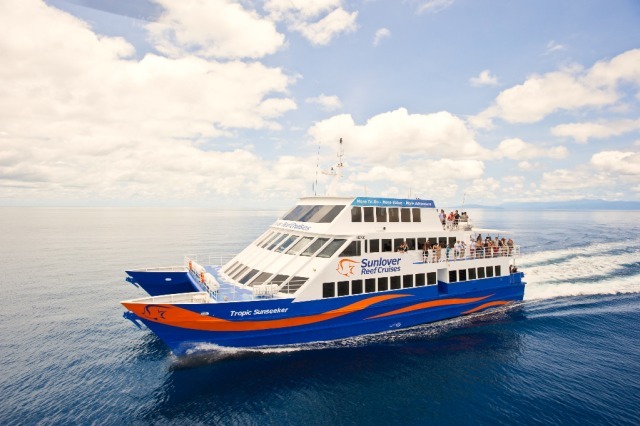 It is the world’s most spectacular coral reef system and consists of nearly 3000 individual reefs, 880 islands stretching for over 2,600 kilometres over an area of approximately 344,400 square kilometres.